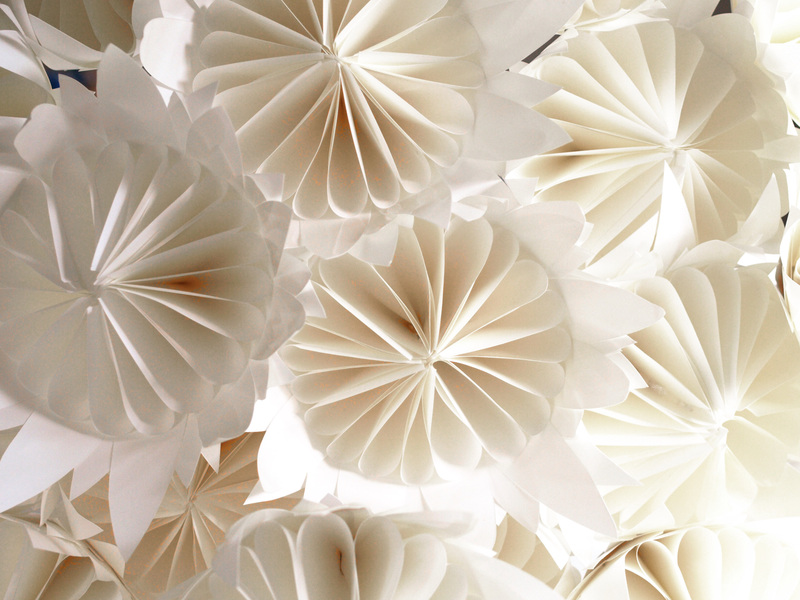 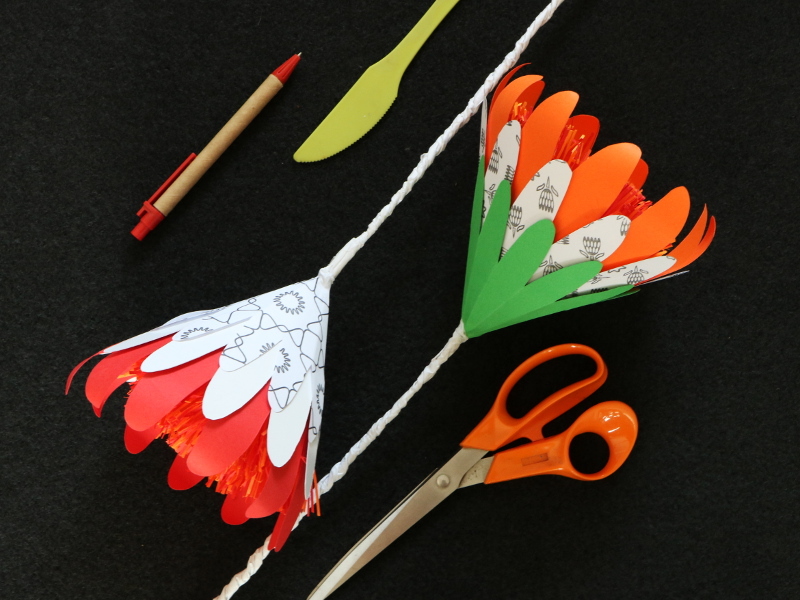 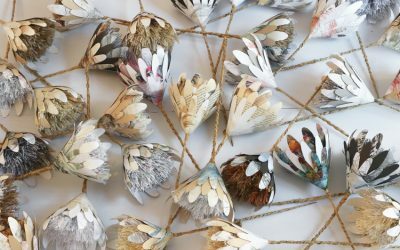 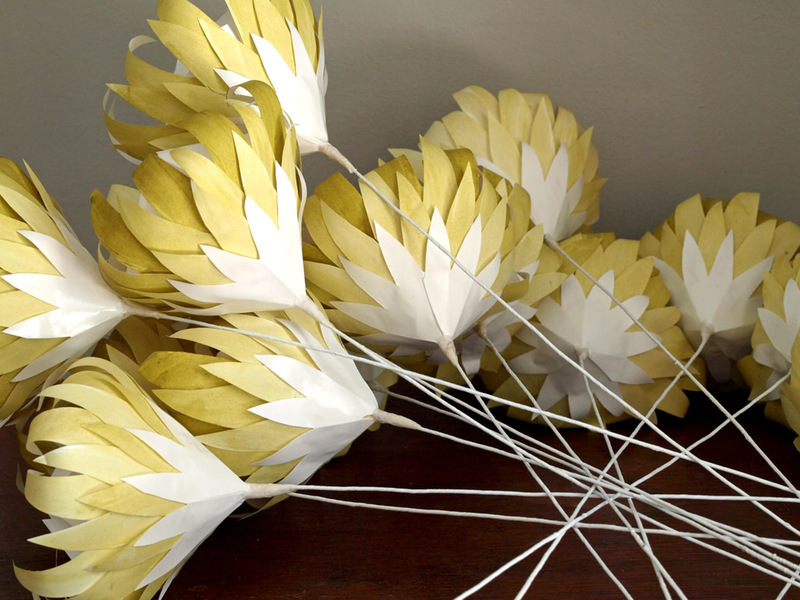 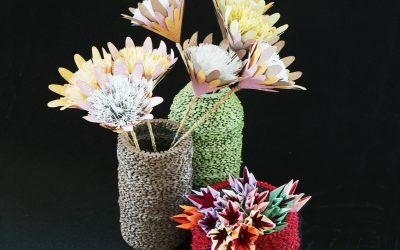 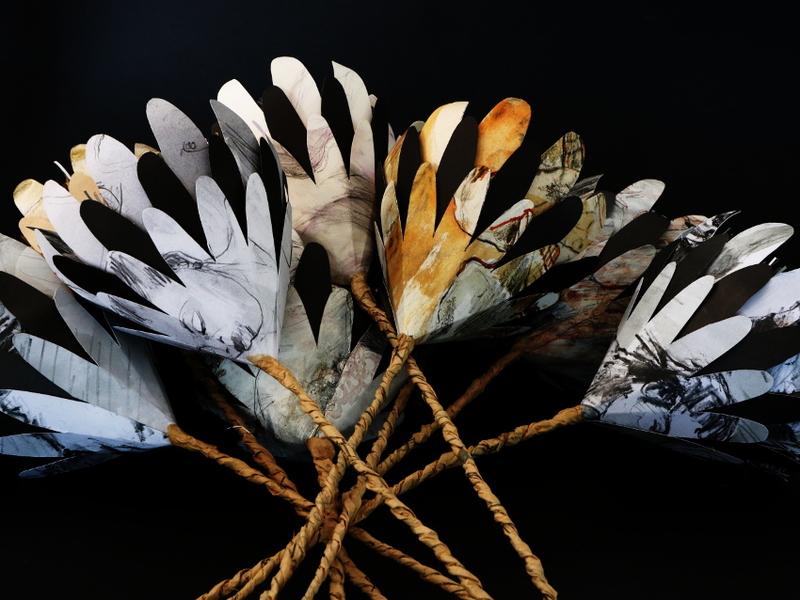 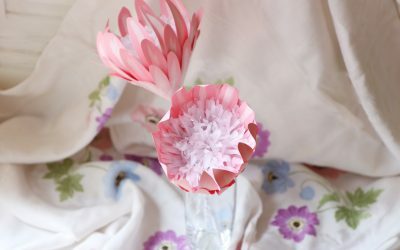 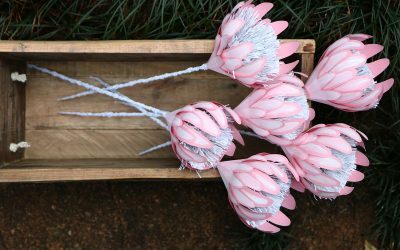 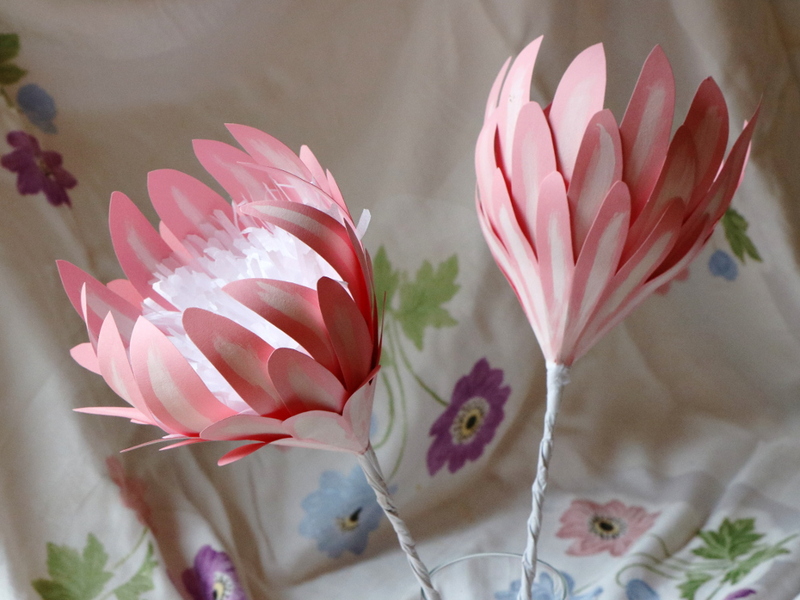 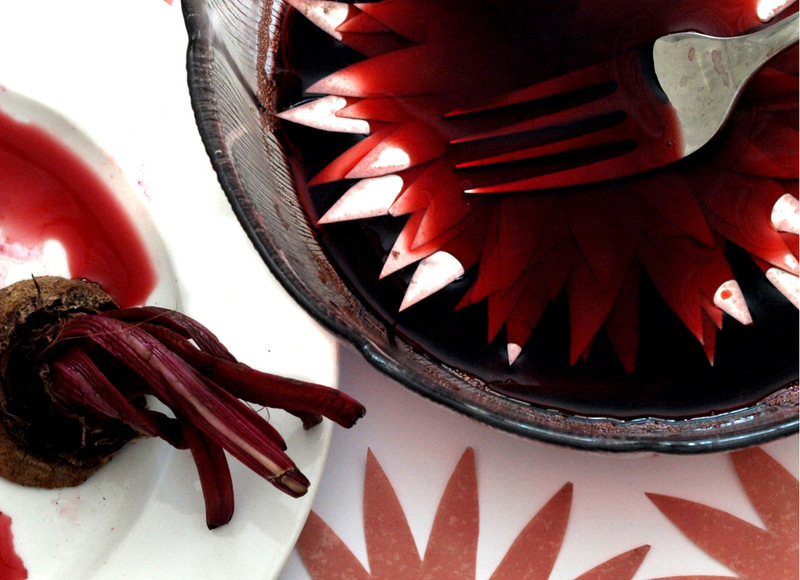 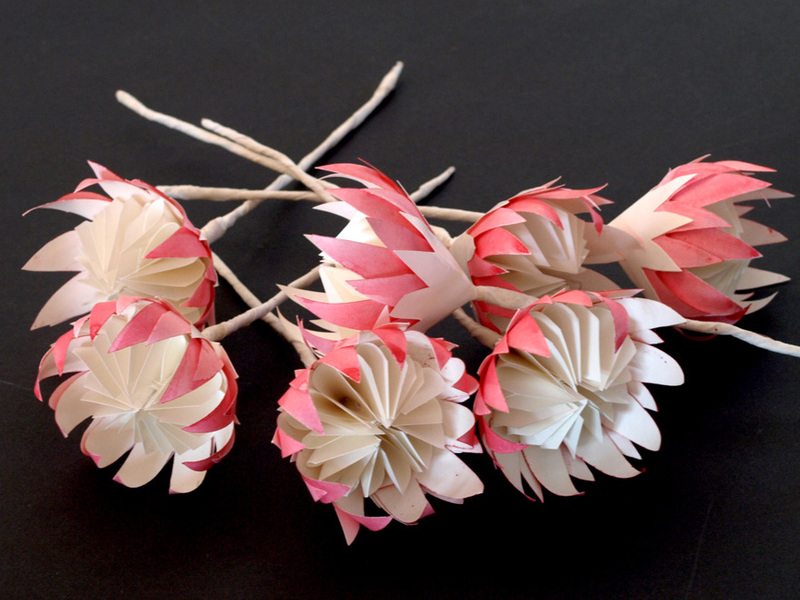 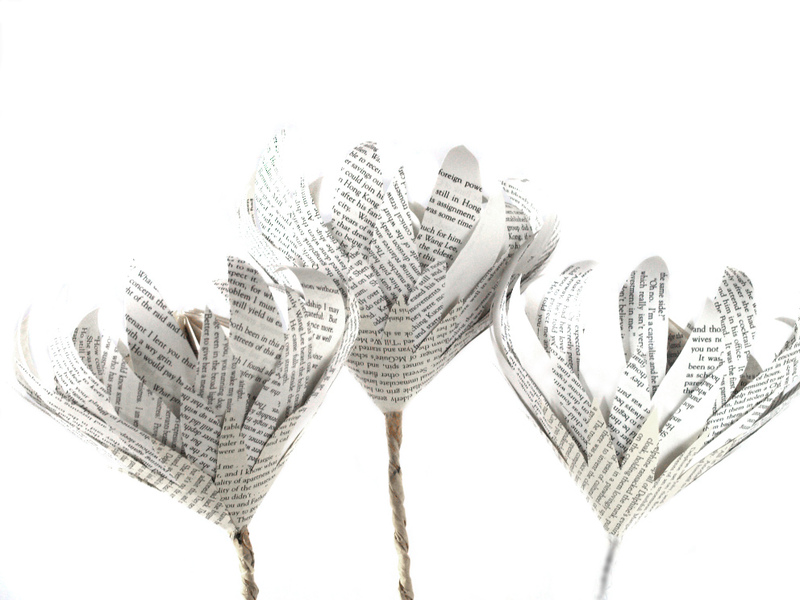 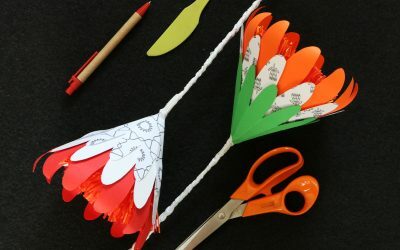 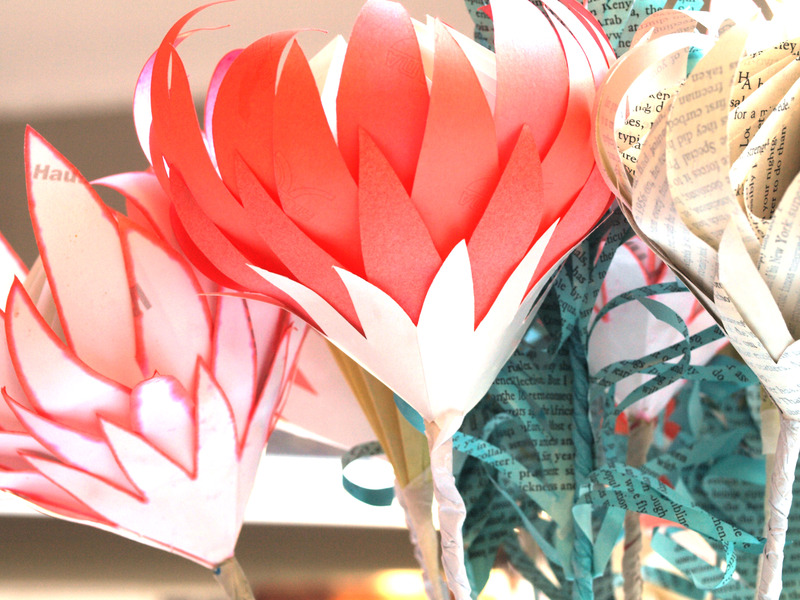 Our first paper proteas were launched at The Design Indaba a few year ago. 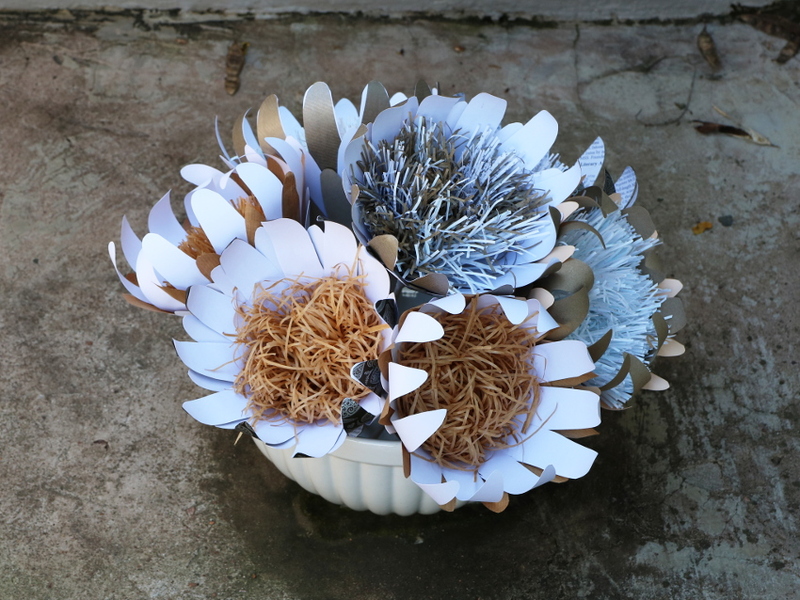 Since then they have graced homes, fashion launches, table decor and been delivered as gifts. 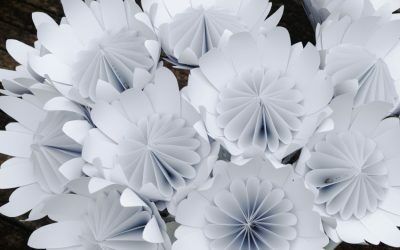 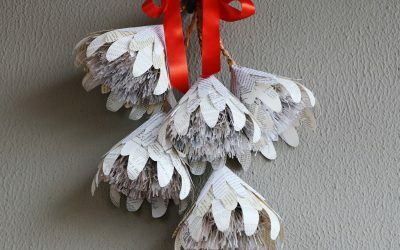 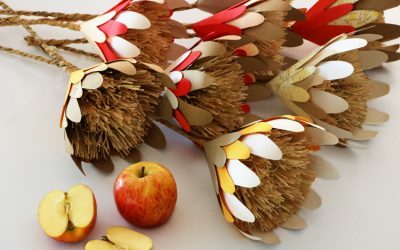 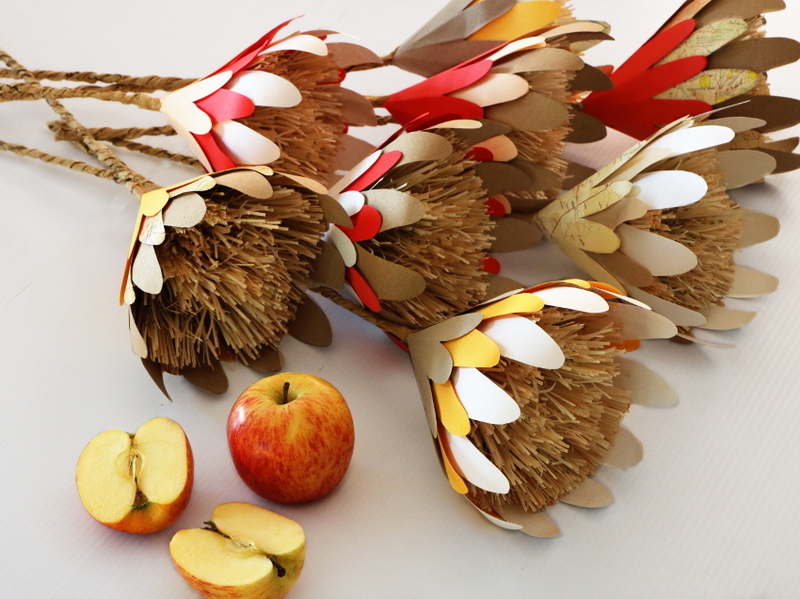 They are versatile, and can be made from a variety of papers with a variety of finishes. 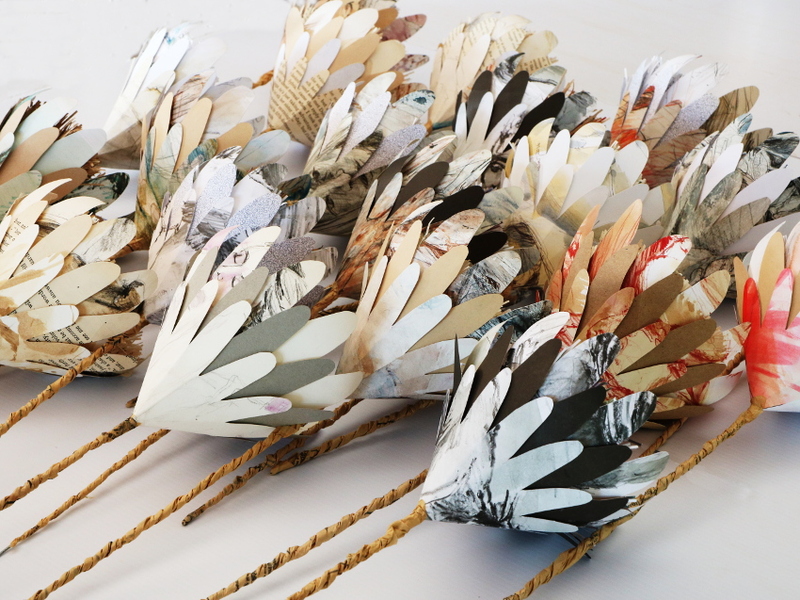 Chat to us about creating some of these indigenous beauties for you.